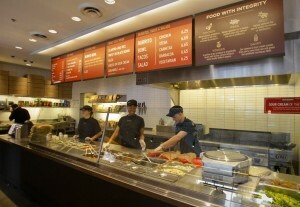 Chipotle prides itself on offering fresh ingredients, support for family farmers and respecting the environment. 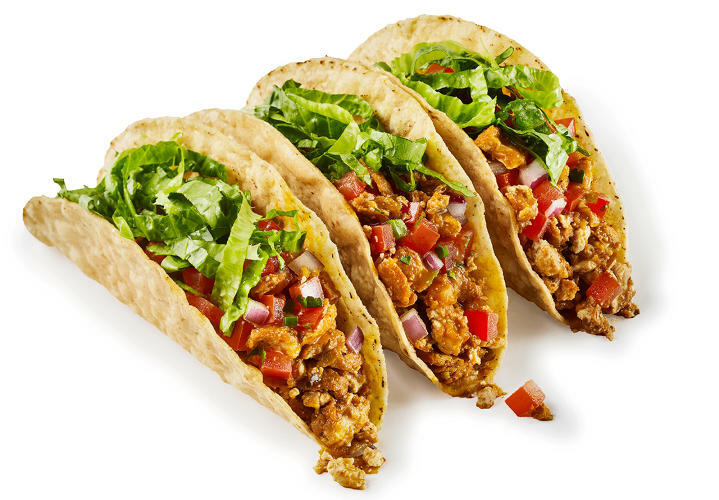 After placing your order you “walk the line” and specify exactly which ingredients you want in your tacos, burritos, burrito bowls, etc. 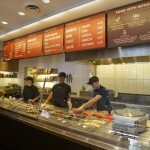 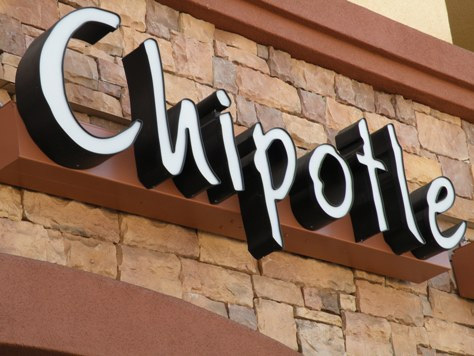 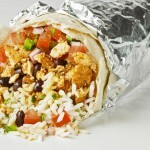 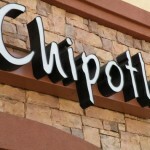 Chipotle recent launched their first-ever new menu item called Sofritas and the very best part? 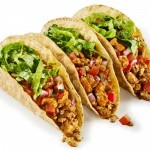 They’re vegan! 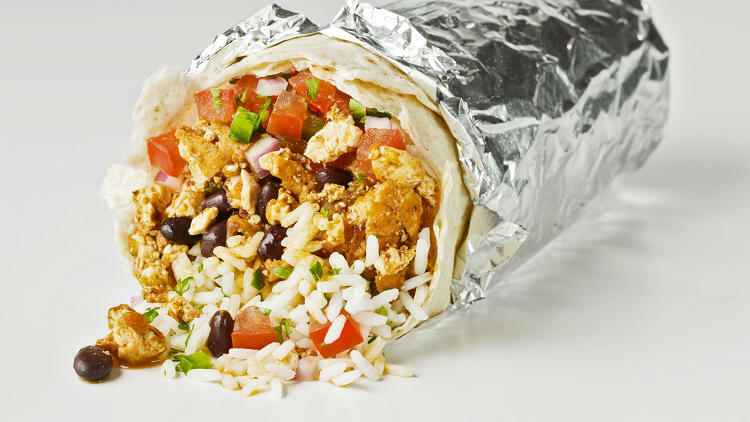 Crafted by Nate Appleman, a James Beard award winner and top 3 finalist in The Next Iron Chef, Sofritas contain braised shredded tofu with a bit of spice. Although they are not yet available in the Greater Cincinnati area, they’ll be here soon so keep an eye out. 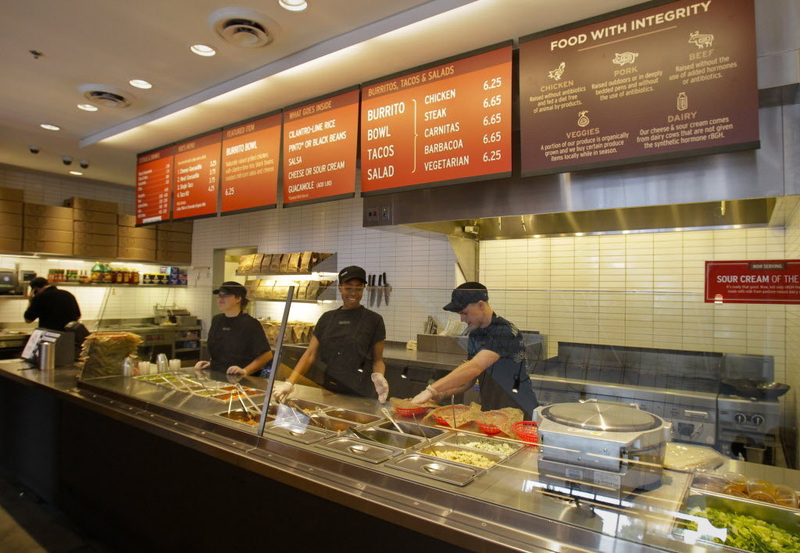 Chipotle has a handy chart for those with special dietary concerns.